Join the Small Business Advisory Council for the 2nd in their 3 part series on Sales and Marketing, followed by networking! * The Prerequisite: Don't Do Your Content Until You Do This! Charlene Baker resides in the Metro Atlanta area with her husband Brian and two boys Joshua and Caleb. Originally from Virginia, and a proud alum of James Madison University (Go Dukes! ), Charlene had no intentions of pursuing a career in entrepreneurship or marketing. Yet, being introduced to online marketing in 2009, she absolutely fell in love with the idea of blogging and using digital strategies to build a full-time income from her computer. 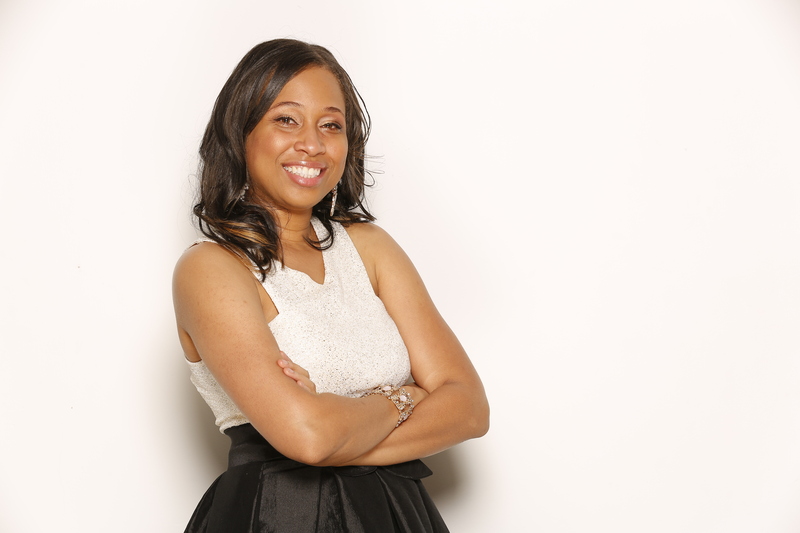 So after writing killer blog posts and website copy for brands, and editing and publishing online content for small and mid-sized businesses, Charlene has helped her clients increase their website traffic, grow their leads, and boost their bottom line. Today, through her brand Busy Content Marketer, she’s on a quest to inspire and teach womenpreneurs how to leverage these same tactics to elevate their brand and experience success online. This event is Free for active Chamber Members, registration available online or contact the Chamber wtih quesitons. Non-Members are invited to attend for a cost of $15 - contact the Chamber office to pay and register at 404-378-8000.